This issue can be fixed quite easily so just follow the below steps and you won’t have to face it again. 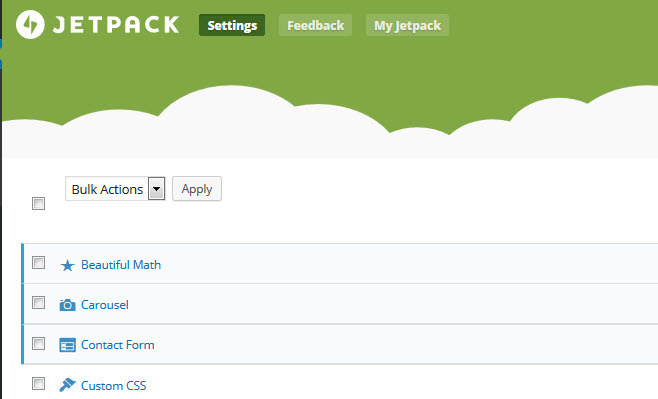 Open Jetpack settings as shown in below images. 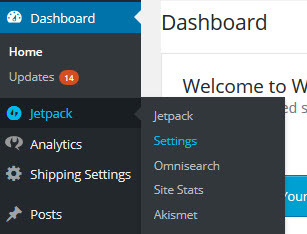 Search for Jetpack’s Protect module. Once you Deactivated it. 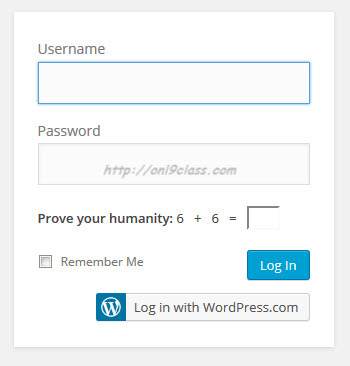 you are done, Now you won’t have to face that captcha again. Share it with your friends so they too relax and login without facing the Prove Your Humanity.